Microsoft Windows – World’s most used desktop operating system comes with many features. Windows provides a really easy way to install programs and applications, unlike the other systems where you need to type a few lines of command in order to install a program. But keep in mind that uninstalling program needs the same process to be followed and many times the program uninstallers don’t even remove the elements of program fully. In these cases, we can use some third party uninstallers that help us in uninstalling the programs completely. 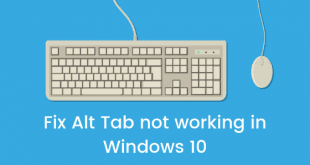 This is a post about these uninstallers and we will be listing down some of the best uninstallers you can use on Windows 10 or Windows 8. Why do you need third party uninstallers? Installing a program on Windows is really easy. But sometimes people face some difficulties while uninstalling programs. There are files that are leftover after uninstalls or sometimes the uninstaller just doesn’t uninstall the program properly. This is where the third party uninstallers come into play. 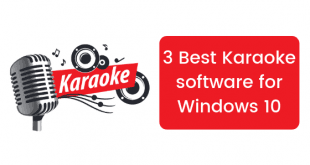 These third party uninstallers come with features like forced uninstallation which removes any traces of uninstalled program from the system and even leftover scanners which checks for leftovers from programs that existed and removes them. The IObit Uninstaller is one of the best program uninstallers you can use. It is not only free, but it is also portable. This means that you can easily carry the program files in a USB drive on a storage drive and it will work on any PC running Windows without installing it again on separate machines. This uninstaller comes handy for removing unwanted programs, junk, browser add-ons and even those annoying toolbars. Comodo is one of the biggest web security companies that exists. They issue SSL certificates that make sure that websites you are visiting are safe. 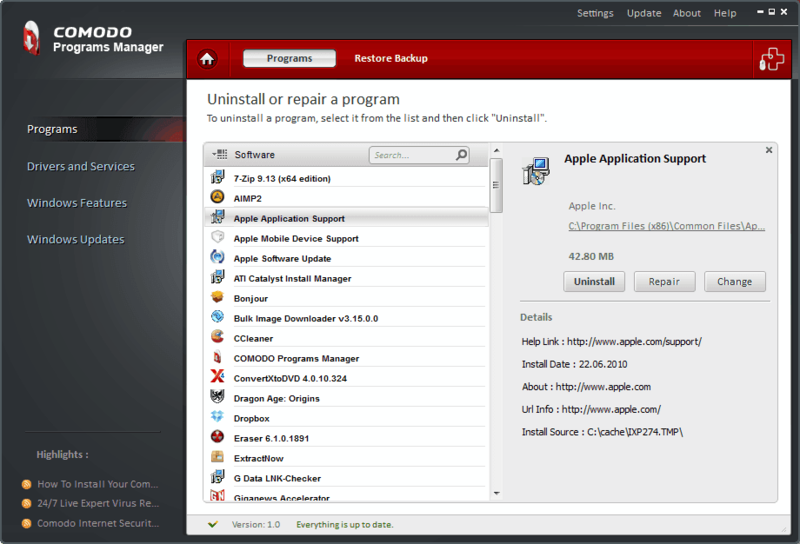 Comodo Programs Manager is a tool by Comodo for Windows that can do things such as uninstalling unwanted programs from windows, removing junk files, deleting partial and interrupted installs, restoring installations correctly and many more. The product is available for free and you can just download the program and start using it. The Ashampoo Uninstaller 5 is a paid option among the many that we have listed here. 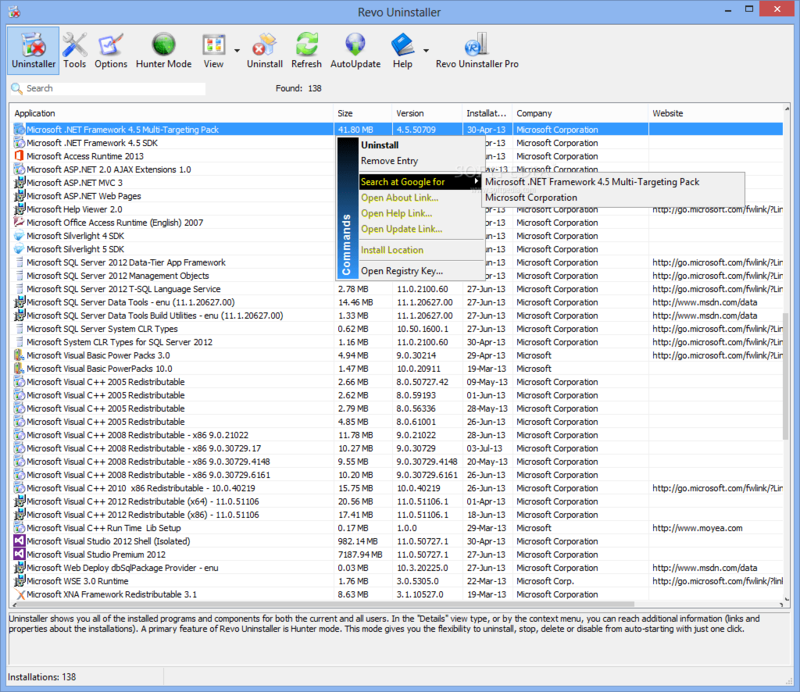 This tool does more than just uninstalling unwanted software from your Windows installation. There is a drag and drop program installation option that lets you install new programs with ease. Other than that, there is a system optimizer which comes with options like registry optimizer, startup tuner, duplicate finder and much more. At a price tag of $49.99, this seems like a decent tool to use if you want something that does more than just uninstalling programs. 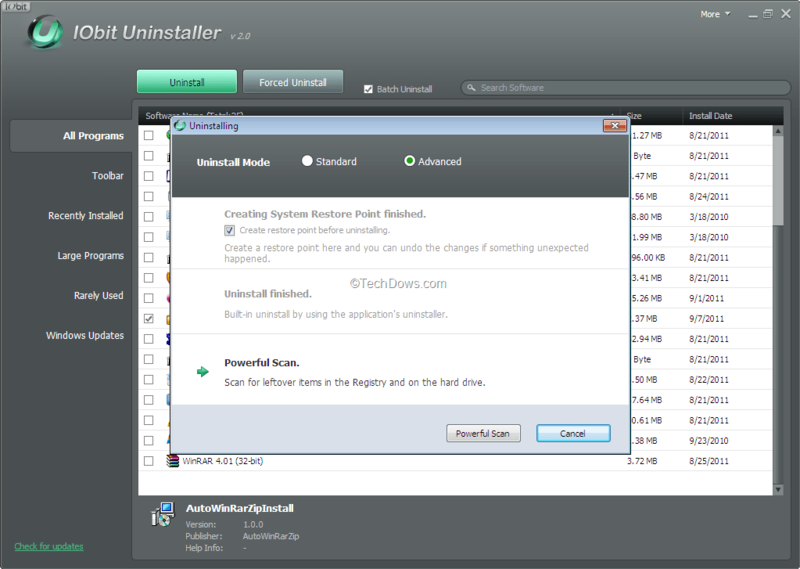 Revo Uninstaller comes in two options. One is free and one is priced at $39.25 for 1 PC. Both of them have their own advantages. The free version doesn’t do much apart from just scanning and removing the leftover elements after a standard Windows uninstall. You also get a bunch of free system cleaning tools in the free version. Revo Uninstaller free also comes in a portable version so you can carry it and use it on a portable storage device. 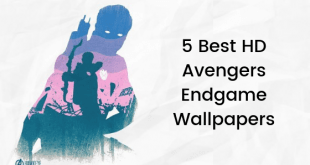 The paid version, however, comes with many interesting features like forced uninstall, multiple uninstall, command line uninstall, backup system etc. At a price of $39.25 this seems a decent tool. So, next time if you face a problem while uninstalling any program on Windows 10 or Windows 8, try one of these uninstallers.